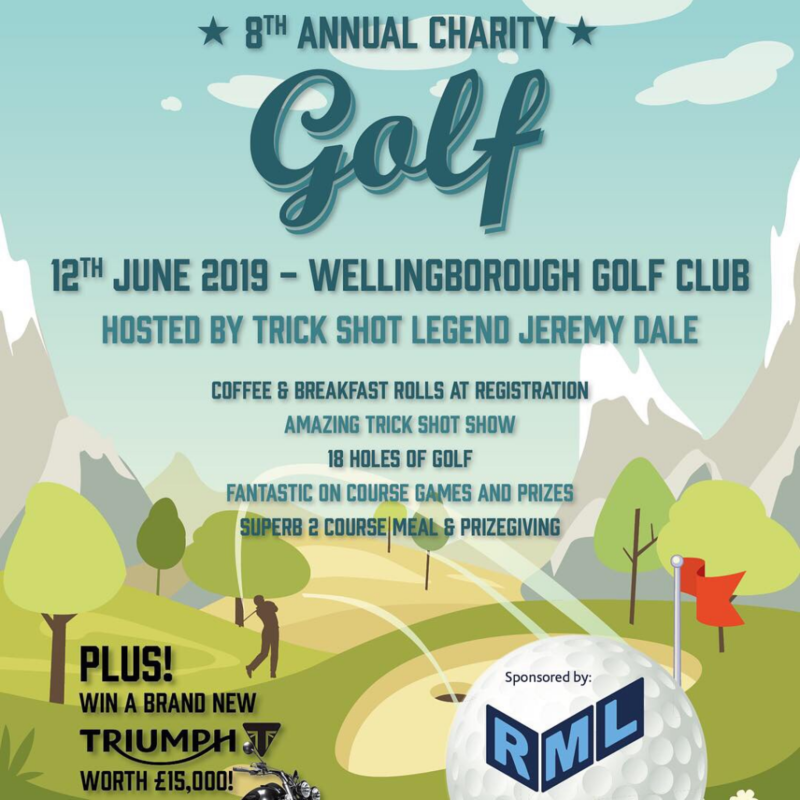 We’ll be at their Charity Golf Day on June 12th – tickets are nearly sold out, so if you want to see us there, it’s time to sign up! This entry was posted in News from Robinson Manufacturing, Robinson Community Charity Events. Bookmark the permalink.